Each Therma readout comes with on/off button and hold function. 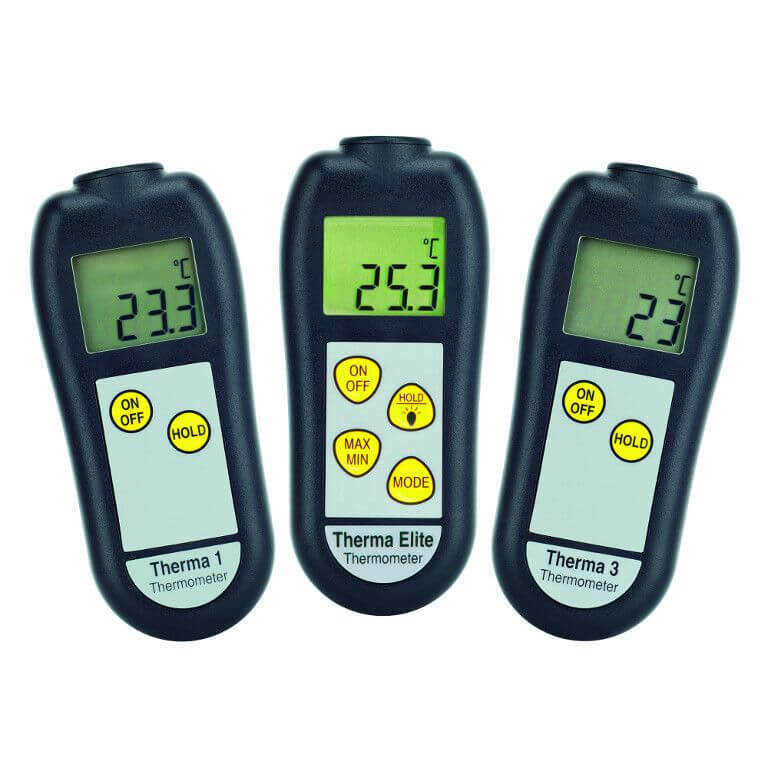 Therma Elite: As Therma 1, with backlit display, max/min memory function. Switch-able between 0.1/1 °C/°F. 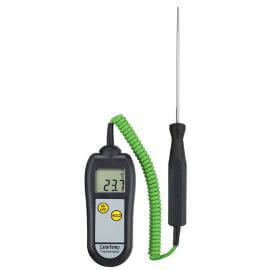 Therma Elite also incorporates a calibration trim function (±2 °C) which allows users to compensate for thermocouple probe errors.